In order to settle the financial transactions with our customers, we offer secured payment procedures to them. The procedures include online and offline methods suiting the convenience of the clients. Only high quality raw materials have been used for the production of our products as we comply with all quality standards. 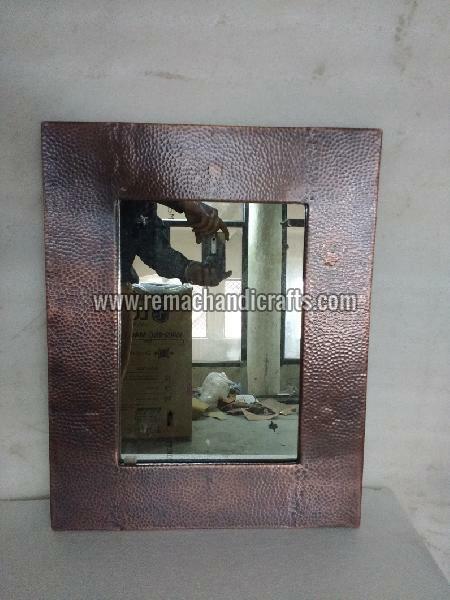 Our 6003 Rectangular Hammered Copper Mirror is largely appreciated for its sturdy make and durability.